Going through the Arabic alphabet with the kids, we’ve been taking a letter at a time and coming up with a craft to incorporate the letter, and help to learn it in a fun way. 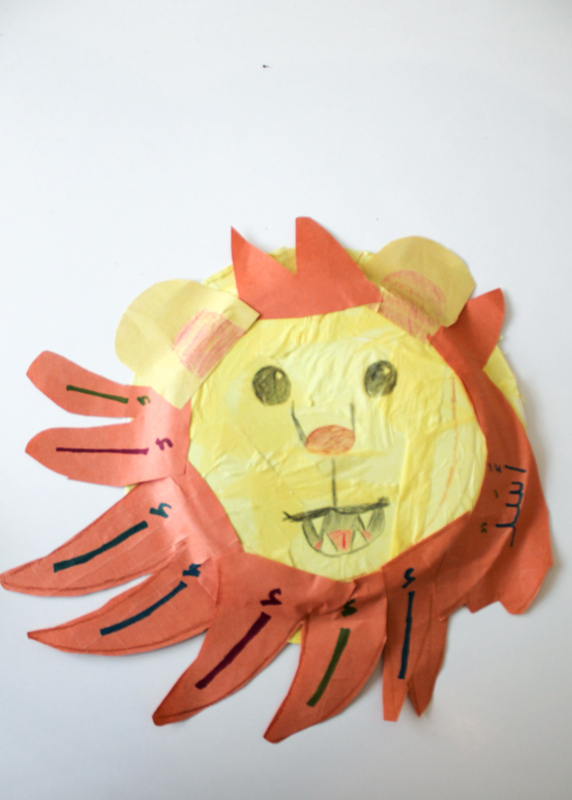 For Alif, we chose “Asad” (Lion) and made this fun paper plate lion with the letter Alif all along his mane. 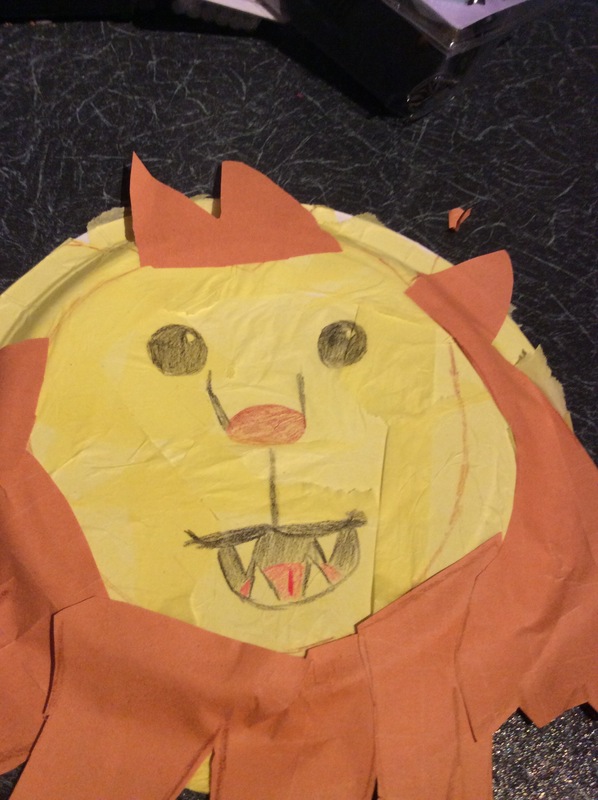 We used the yellow tissue paper to make our paper plate yellow for the base of the lion, by ripping into small pieces and gluing it down. 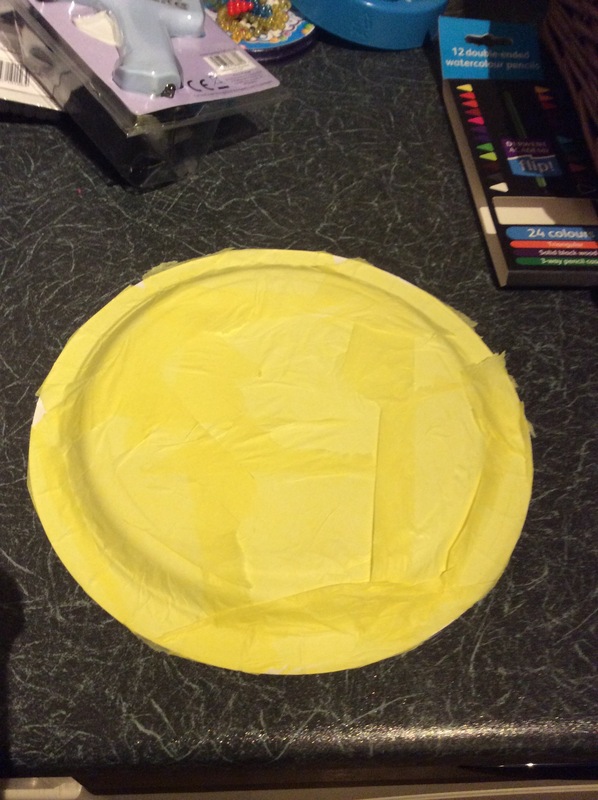 You could paint the plate yellow instead, or use one that comes already yellow. Add some ears to finish off the lion’s face. 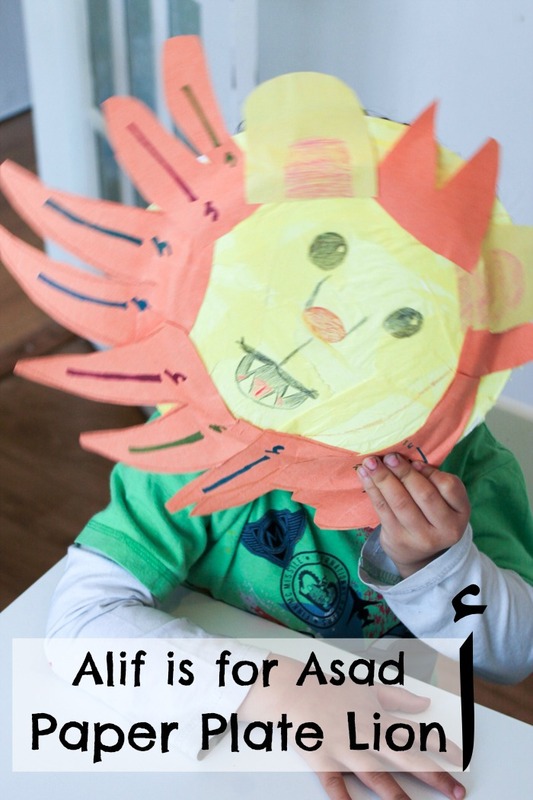 Next, write colourful Alifs all around the lion (asad)’s mane. I also wrote the full word Asad on the side of the lion’s face. Alif is a really easy letter for children to learn to write! If they are young, leave off the hamza then it is much easier. Once the lion is covered in alifs, you’re done! 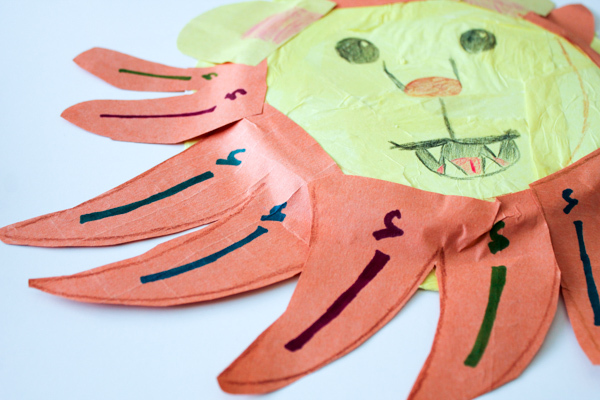 For more Arabic crafts for kids, make sure that you’re following our Arabic and Islamic crafts board on Pinterest.